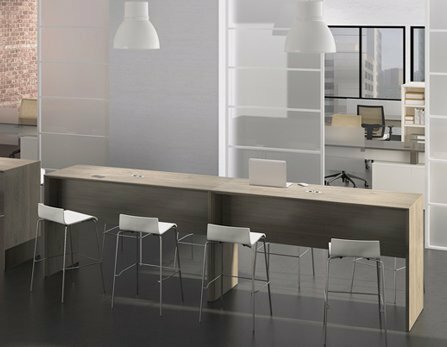 Get cost effective office furniture for your open space in lead times that exceed industry standards. 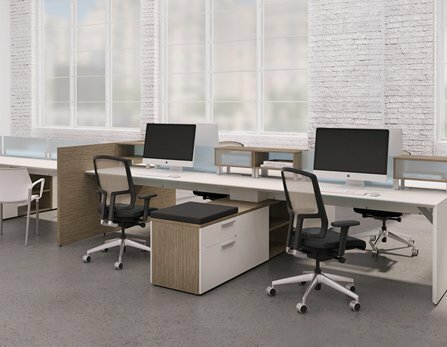 Explore refurbished office furniture to match your current office furniture or open space while respecting and protecting natural resources. 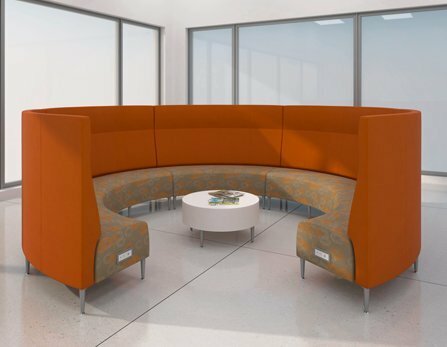 Build a collaborative workspace that motivates employees to work productively without breaking the bank. Create the office environment that reflects your culture to keep your employees feeling good about their work and want to deliver more. 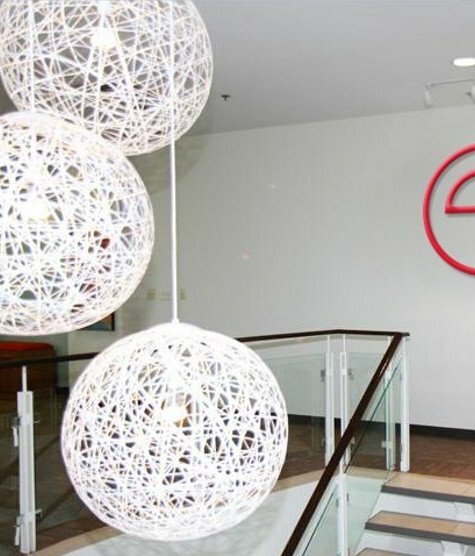 Whether you’re looking to reinvent a small work space or completely remodel a large corporate office, Envirotech has everything you need to turn your open space into a modern and sustainable workspace that motivates your entire team. 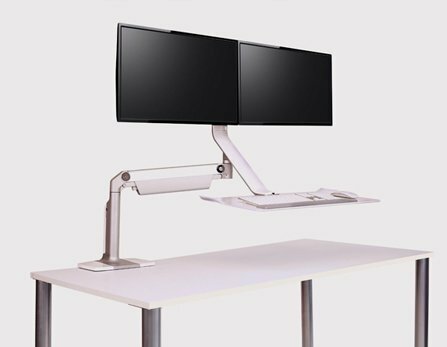 Envirotech carry everything from high quality office chairs to ergonomic cubicles, executive offices and innovative filing solutions, and we service across North America. 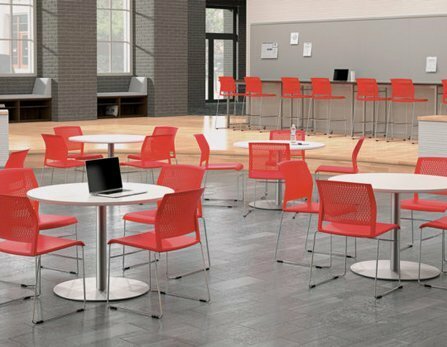 Our experts can help specify solutions that work for your space, from the very latest trends in both new and remanufactured office furniture. 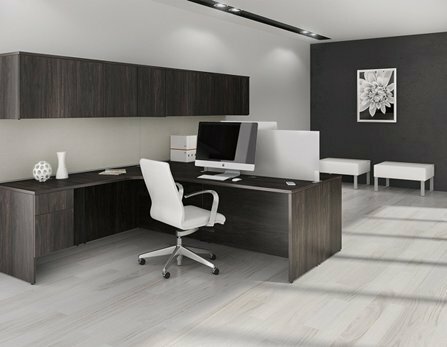 Since we are both a manufacturer and a dealer of office furniture, we oversee every step of the process to ensure we get you what you want on time, and on budget. 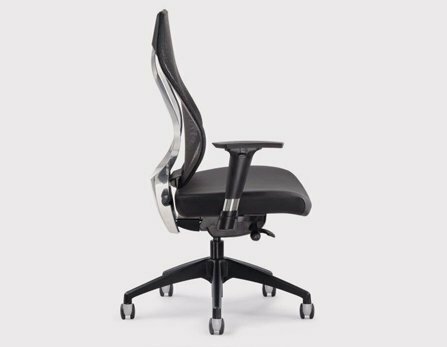 We work with over 25 suppliers of new furniture, as well as remanufactured classics like Haworth, Herman Miller,Knoll,Lacasse and Steelcase. 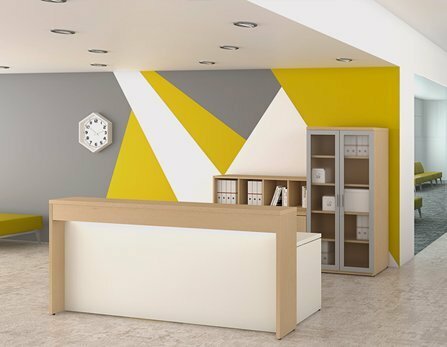 Our focus on quality and design will ensure your office has the look and feel you’re searching for. 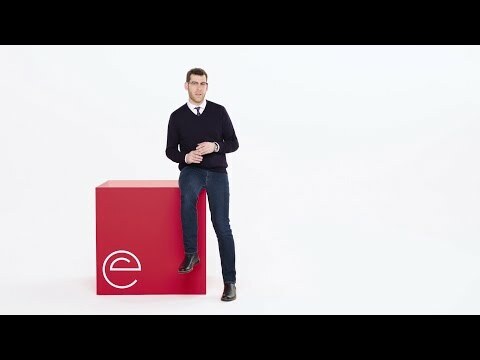 We’ll turn your office into a motivating workspace—on point, on time and on budget. 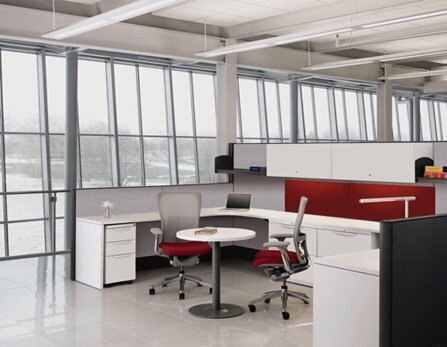 We are a leader in office furniture industry that is providing value to the customers for over 20 years. Join us for our virtual showroom tour! Choose from contemporary trends or stunning classics that work with any open space. Selecting colours and pieces has never been easier.